Heritage Garden Banquet, Daryaganj, Delhi offers convenience to its customers in terms of approachability. This venue is located near Dr. Subhash Bhargava Marg which is well-known among the locals. Heritage Garden Banquet, Daryaganj serves vegetarian food to their guests that are delicious, the chef they provide you is an experienced one. Any event held here is sure to be a success with the help of the staff here. The management team at Heritage Garden Banquet, Delhi here looks after the event properly and makes it a seamless affair. 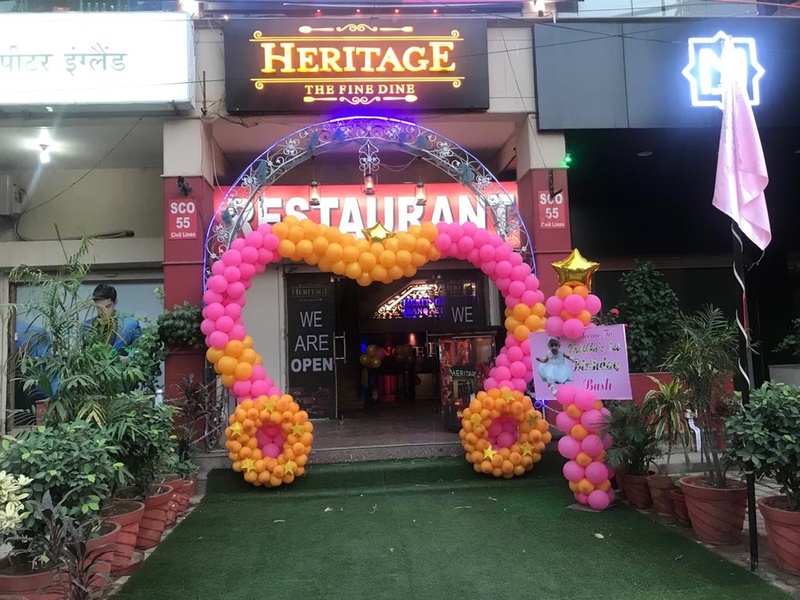 Heritage Garden Banquet has a well-designed banquet hall and offers excellent services that make the venue perfect for wedding functions, receptions, and many other functions. At you are sure to host a successful event that has a team of decorators and on board. The decor of the venue makes it an ideal option for hosting any event. Book Heritage Garden Banquet, Daryaganj, Delhi for your upcoming events to make memories of a lifetime. The Heritage Garden Banquet located in Daryaganj, Delhi has Banquet Halls. Hall can accommodate upto 125 guests in seating and 200 guests in floating. Vegetarian food is served at this venue. 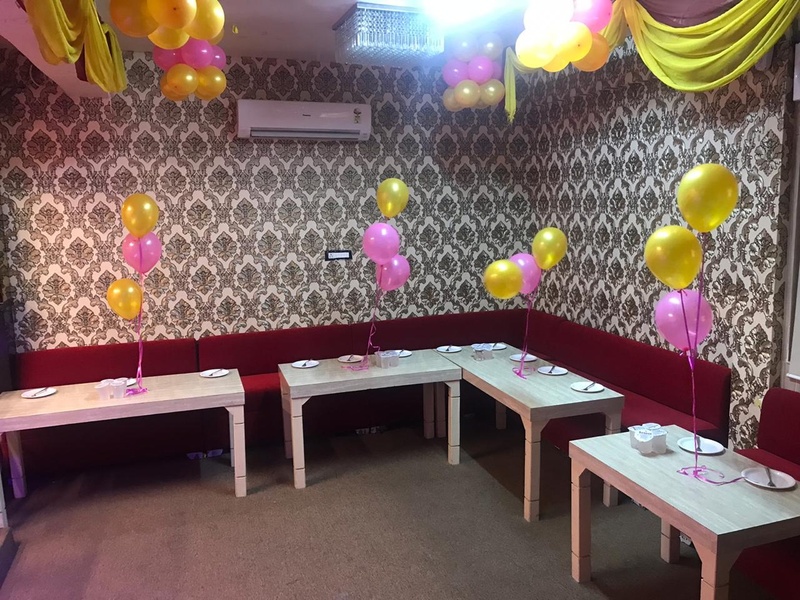 Features of this wedding venues are : Food provided by the venue , Halls are air Conditioned , Ample parking , Baarat allowed , Hawan allowed , Overnight wedding allowed , Decor provided by the venue , Packages starts at Rs 1200 per plate for vegetarian menu and at Rs N/A for non veg menu. 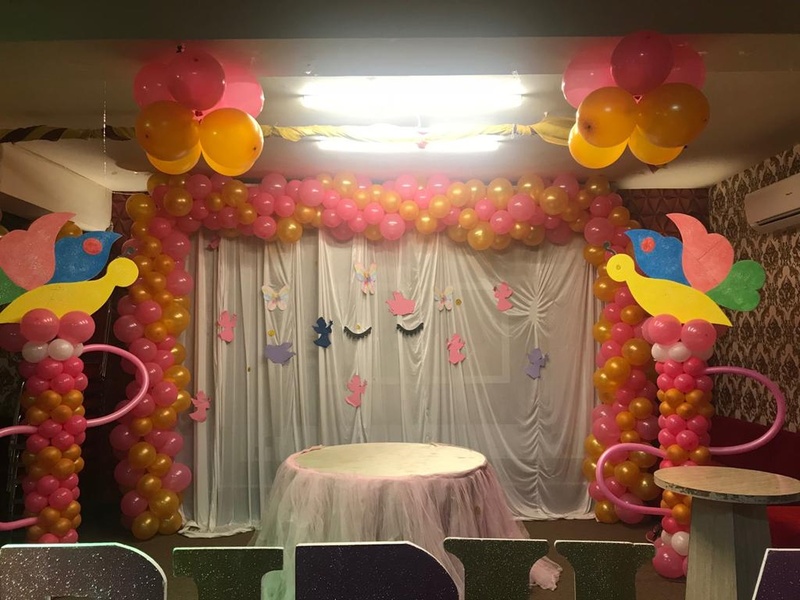 Decoration starts at Rs 20000.